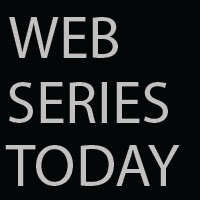 Web Series Today: Breaking Trail: SNEAK PEEK! Brave Adventures Book! Breaking Trail: SNEAK PEEK! Brave Adventures Book!